Hi, I'm Laura Karet. 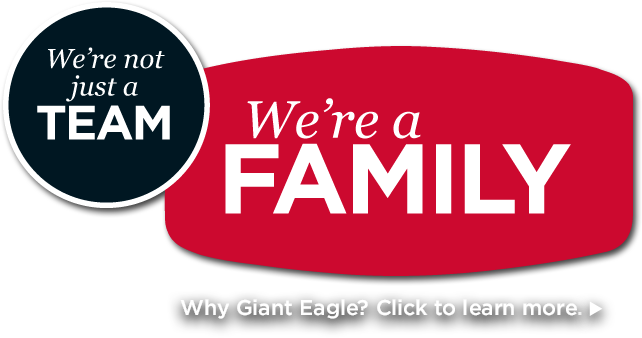 I'm the Chief Executive of Giant Eagle and I am so proud to be part of this company that my great grandfather helped found over 80 years ago. 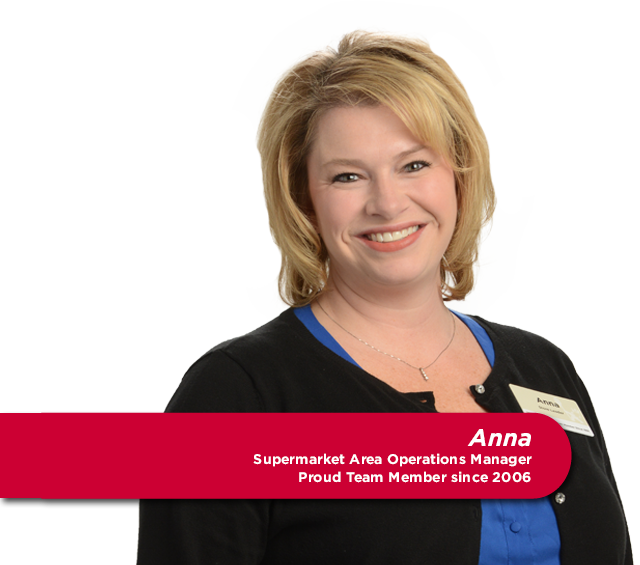 Today we are on the of the nation's largest food, drug and fuel retailers. 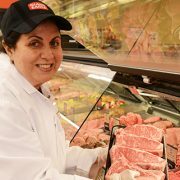 We have over 420 locations in five states. 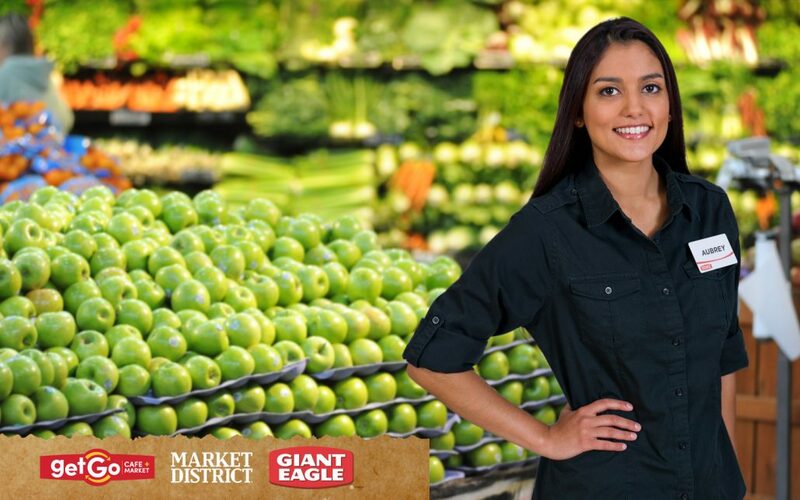 But by far what makes this company so special are the Team Members that make up the Giant Eagle family. We work hard together every single day. We have fun. We constantly push the envelope. We are constantly striving to innovate and we really work hard to treat each other with the utmost of respect. 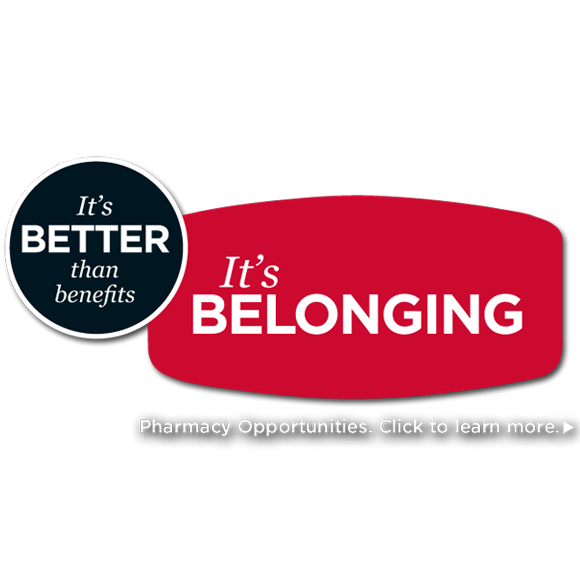 If that describes you, I really encourage you to please come in and explore what we have to offer. 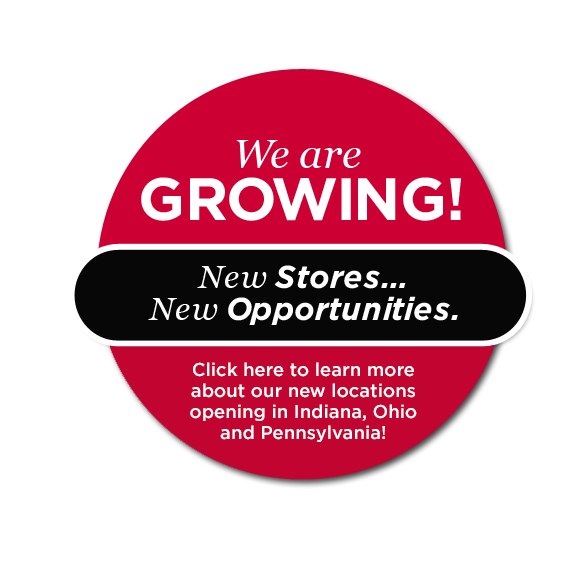 Giant Eagle is a wonderful place to make a career and I look forward to working with you in the days ahead. Returning Applicant? Corporate Candidates or All Others. 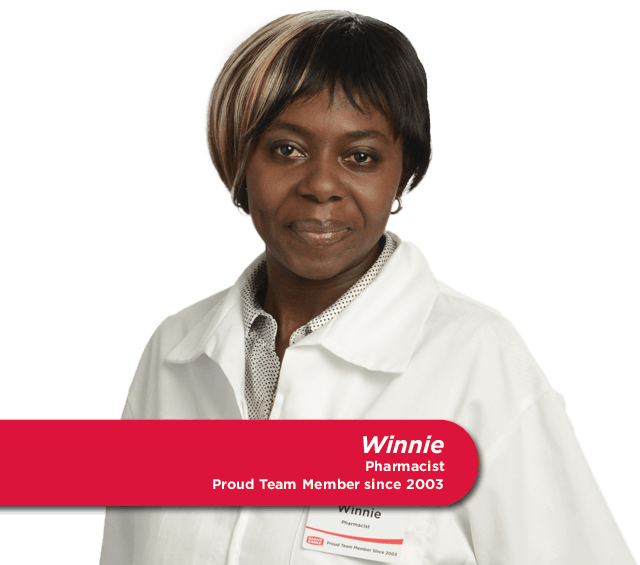 Please Note: By joining our Talent Community you have not officially applied to a position. 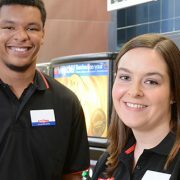 If you are a current Team Member seeking a new position within Giant Eagle, please log into MyHRConnection to search and apply for internal opportunities. 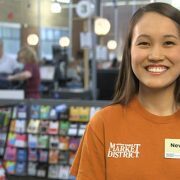 If you are connected to the internet via the Giant Eagle network and are using IE9, please CLICK HERE for instructions on how to best view our careers website.